What do you get when you accumulate over 170 years of continuous improvement? Expertise. The result of that expertise is Powell’s ability to provide customers with complete satisfaction. 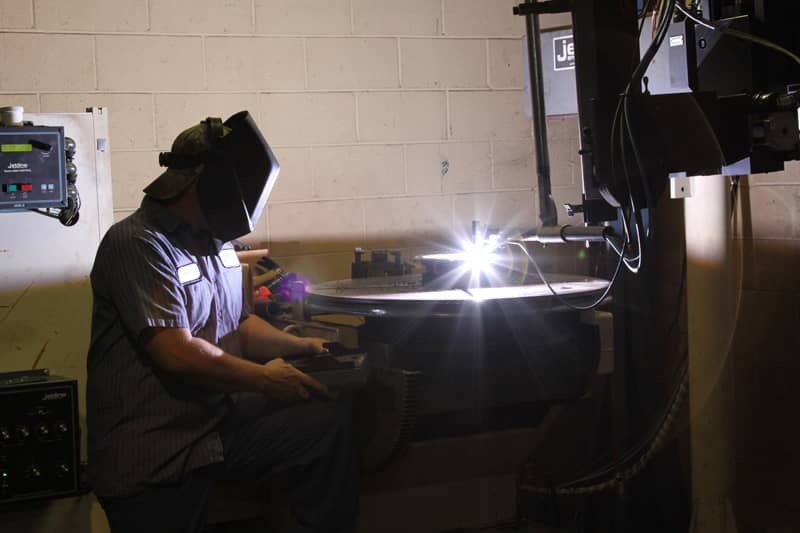 Powell's modification facility located in Manning, South Carolina, can perform a variety of valve services and modifications. We look forward to providing your valve modification and upgrade requirements. Other modifications and services are available on request. For more informaion, contact us today! Click on a location for capabilities and contact information.